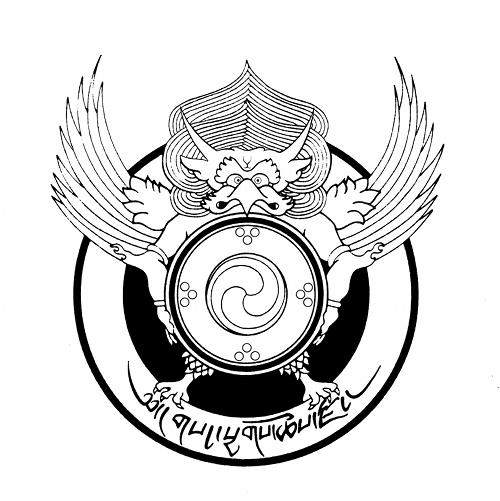 Sang-ngak-chö-dzong is the UK charity of the Aro Tradition and supports the preservation of Buddhist teachings according to the Nyingma Tradition of Tibetan Buddhism. The name Sang-ngak-chö-dzong was given to us by His Holiness Düd'jom Rinpoche specifically for our work of establishing the non-celibate householder tradition of Tibetan Buddhism in the West. 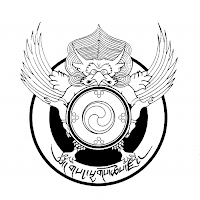 Sang-ngak-chö-dzong (also known as SNCD) holds UK Charity Number 1019886. It's constitution was adopted on 20th February 1993. Charity records are available from the Charity Commision and Open Charities .